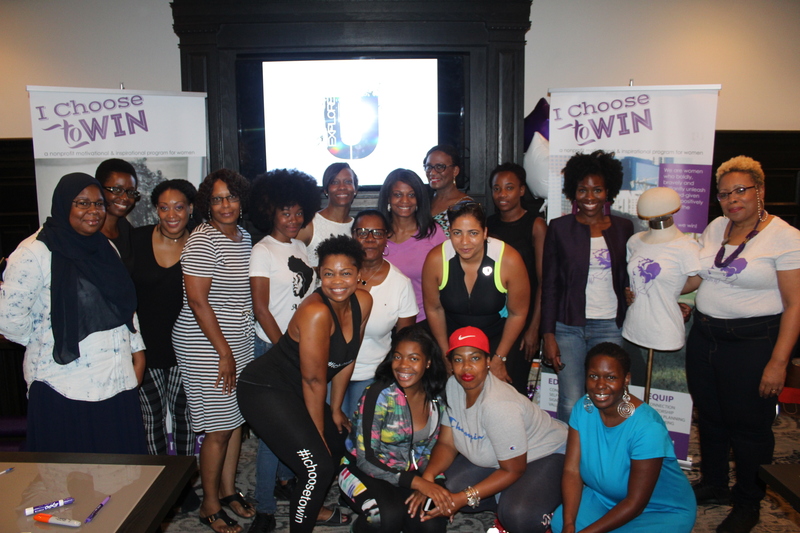 July 2017 – A group of women filled the room for the launch of I Choose To Win’s program entitled, EXPLORE U, a membership program offering ADULT women an opportunity to intentionally explore who they are by design. Melonie Butler, founder of I Choose To Win, shared the EXPLORE U program background, objectives and goals for everyone to understand and be on one accord. Workshop facilitators were present to offer a face-to-face introduction and summary of what to expect in their sessions. A special shout out to Seraiah Nicole (Poetry/Open Mic), Jennifer Strickland (Photography), Alicia Knox (Fitness) and ModelKinese (Dance) for joining us. For the launch introductory self-exploration session, we invited facilitator Nicole Kenney to share her self-care documentary entitled “It Starts with Me” and initiate a discussion with those in attendance about the areas in their lives they needed to impact change. Pulling examples, visual imagery and messaging from the impactful documentary, the dialogue organically unfolded. Joined by her business partner and mother, Rose Kenney, the question-asking session began, which prompted those in the room to honestly survey their decisions, actions and habits – and their abandoned dreams, passions, and gifts. Fruit from this conversation led to shed tear, a reminder of their personal strength and fortitude, and an enthusiasm to begin again with a sense of power. In the end, each woman stood to share one thing they wanted to impact in their lives, recognizing it starts with them. And, they shared which areas they wanted to explore. If you were unable to join us for the launch, but would like to join us for creative workshops throughout the year, you may still sign up at www.exploreUphilly.com. Through the program, we hope to identify what things wake these women up, and causes them to engage life more fully. Too often, adult women, as a result of life and its many demands and numerous roles/responsibilities fulfilled, lose a sense of who they are and what awakens them to their own sense of purpose, passion, power and potential. 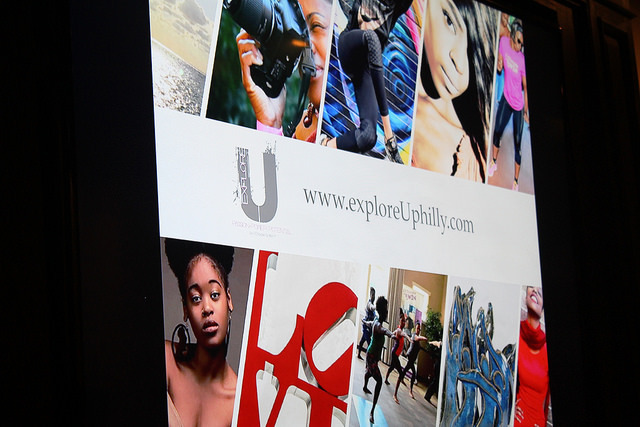 Through EXPLORE U, we are offering these women an opportunity to re-engage life in their adulthood to see which creative outlets stir them inside, and may possibly allow them to approach life with renewed vigor, enthusiasm and joy to live each day more fully. This is what we want – more women who realize their ability to WIN in life. Its no judgment zone encourages women to just “be” and in it, honesty, transparency and vulnerabilities flow freely, fostering a safe space to build new relationships and a sense of community. There are several workshops that offer guided self-exploration activities and exercises that are included in the membership. In these workshops, many themes are covered to address issues/concerns faced by women, such as confidence, esteem, value, significance, insecurities, fear and connection (to self and to others).